the way for your new home with a beautiful new foundation. these old homes safely, with a minimum of disruption to the neighborhood. carefully and quickly to make way for a new home. to make your dream home a reality! consultation on your project at 781-844-4827. What's Your Project? Let DAC Help! many needs this season. But what about you? Don't put off your projects any longer! Call and talk to us about how we can help you achieve your goals. 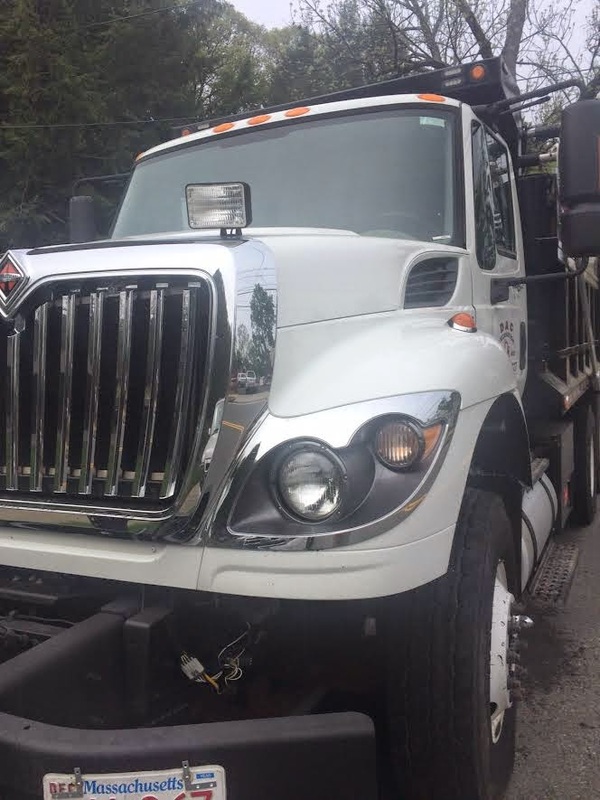 We continue to add to our fleet of vehicles to meet the demands of our growing company. Our new trucks and excavators will soon be brandishing our new logo in blue and orange. We are a family business with old fashioned values but with modern sensibility. DAC Excavation prides itself on keeping the customer happy in every way. From the first time you make a call, to the last payment you make on your completed project, your satisfaction is our number one priority. 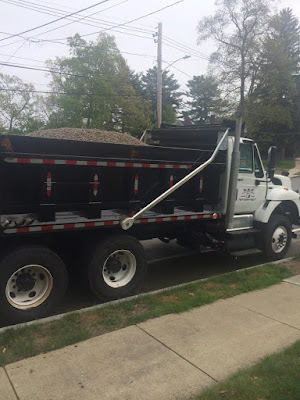 So if you need our services to complete a water line repair, a new addition, a new foundation, a demolition job, pool demolition or any excavation services big or small, don't delay and call DAC Excavation and Construction Inc today! 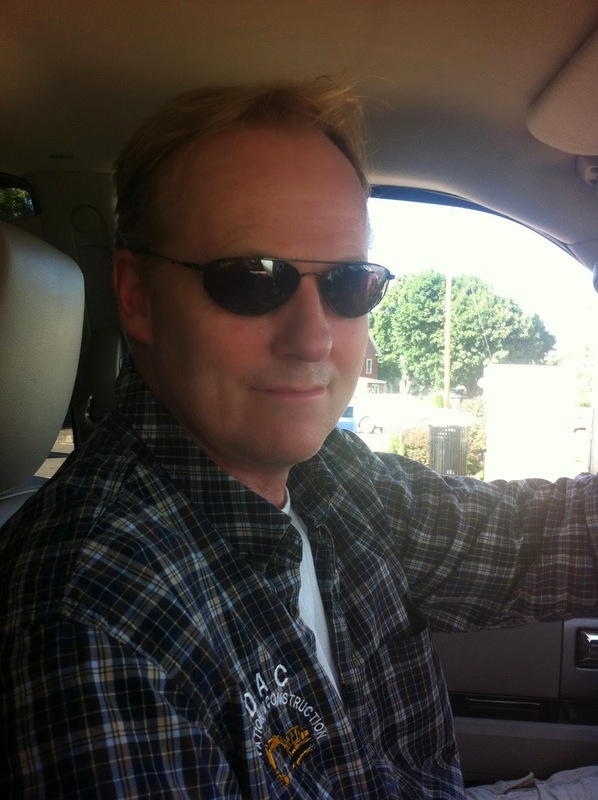 Ask for Dave Chalmers and get your free quote in a timely manner at 781-844-4827. This is his direct number, and you will be glad you made the first step in seeing your project get handled by a company who cares, and has the best pricing in the industry. DAC Excavation and Construction is proud of their A+ rating by the Better Business Bureau. You will have peace of mind working with our family business. DAC Excavation and Construction is back in full swing! 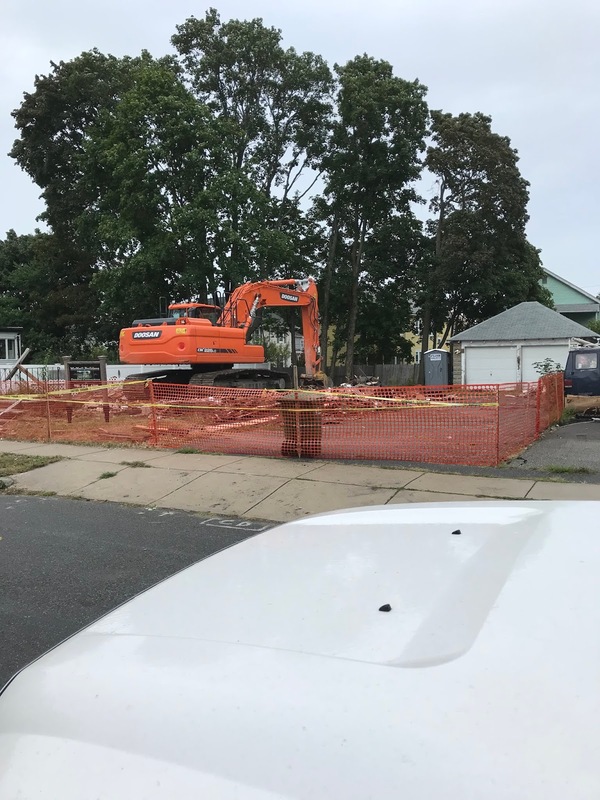 old and ugly pool demolitions or anything an excavator can do, that is what DAC Excavation and Construction is busy doing. So don't delay and get your projects on our docket! almost finished at this Cape Cod style home in Winchester, MA. 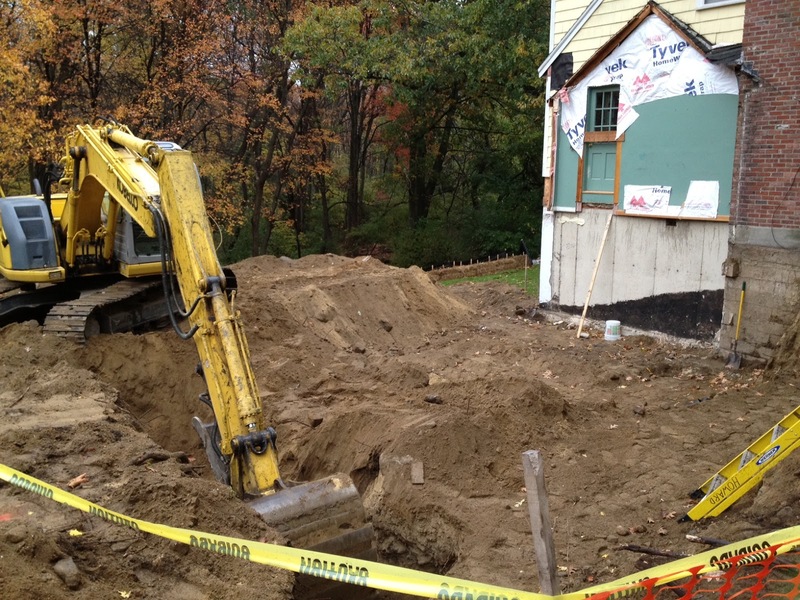 DAC will give you a free estimate on your foundation work, so give Dave a call at 781-844-4827. This season is already in full swing, so get your estimates and our work crew lined up! and have a perfect record with the Better Business Bureau. What more could a homeowner ask for? for a homeowner looking for an estimate to get....a return phone call! We pride ourselves on calling back each and everyone of our inquiries. DAC, Your Pool Demo Specialist! Do you have an in-ground pool that you wish would just disappear? DAC Excavation can make your dreams come true! 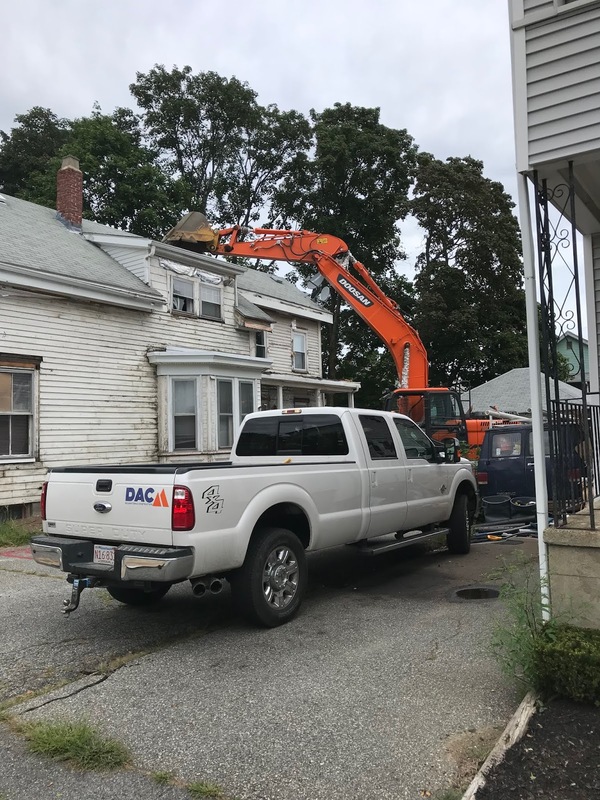 Pool demolition is just one of the many things DAC can handle for you. Pool demo in progress. This gunite pool was totally removed and materials properly disposed. The area was filled in and covered with loam. Now this homeowner will have a lawn in their backyard come next spring. An addition starts with the foundation work! Looking to add onto your home? 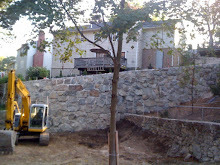 After DAC demolished and removed an old portion of this home the digging of the foundation for the new addition begins. This is just one of the many homes DAC has worked on. An A+ rating by the BBB is no coincidence! 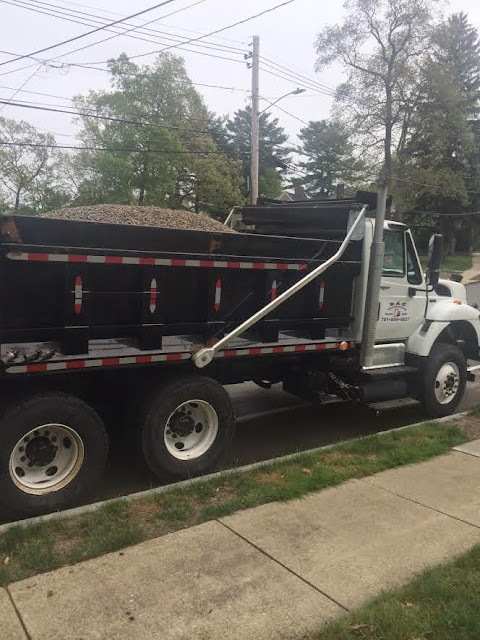 DAC operates with exacting standards~Our years of experience and knowledge give homeowners peace of mind and great results when DAC is on the job! Call for your free estimate at 781-844-4827. Call DAC Excavation if you are planning an addition and need site work. precision. We are members of the BBB with an A++ rating! 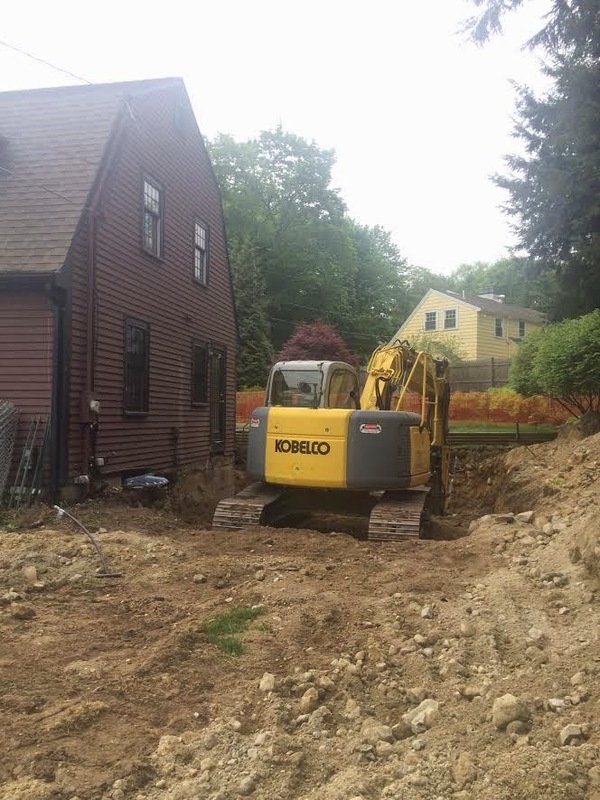 like DAC Excavation did at this home in Reading, Mass. 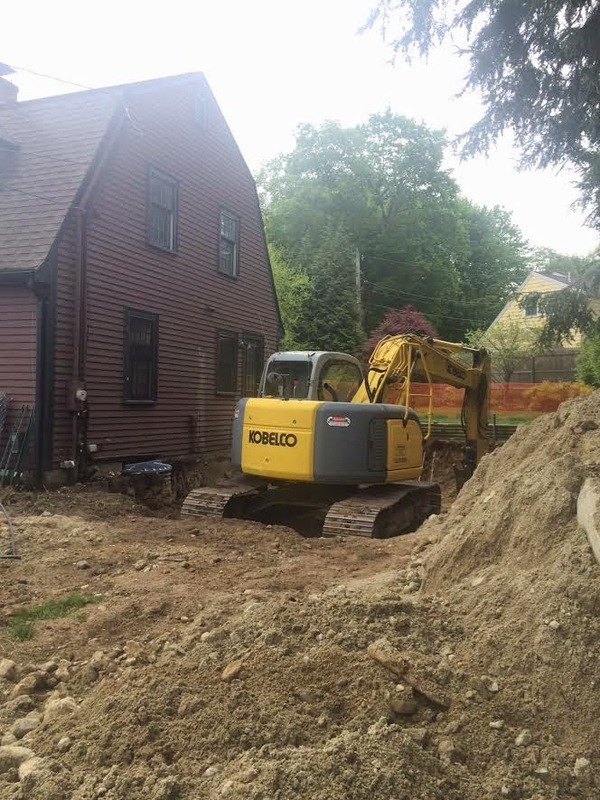 DAC Excavation evaluates properties to ensure proper drainage and will install drainage systems to keep your home and yard free from water issues. as we did at this home in Boxford, Mass. DAC Excavation runs water service to your property. like this job site in Chelsea, Mass. DAC Excavation does demolition work too. Removing partial structure requires skill and care. We carry a $2,000,000 liability insurance to protect from any damages, however we have never had a claim against us, ever. 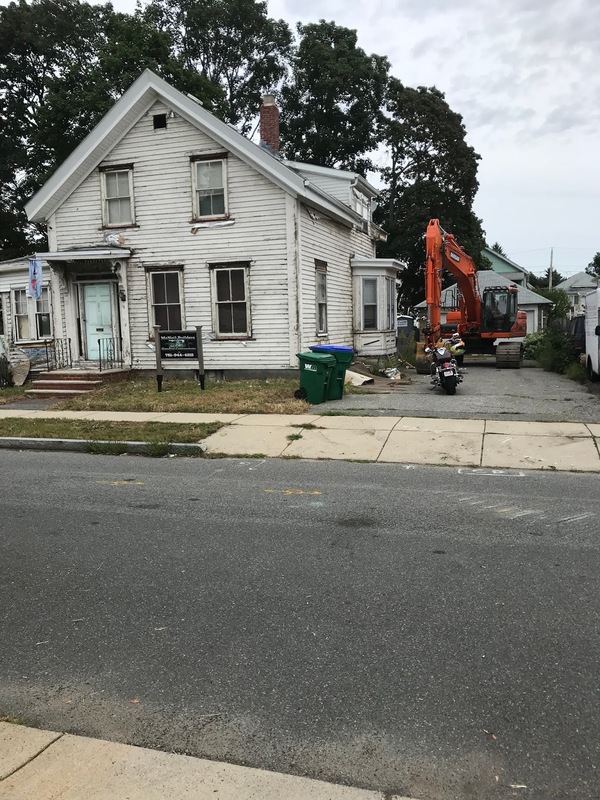 Demo in process, at another property in Boxford, Mass. 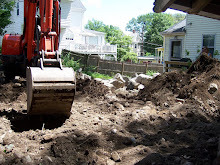 DAC Excavation removes all debris and leaves the site neat and clean. or make arrangements for a site visit.